Our extensive 200 hour program. At Premier Yoga & Fitness we offer a 200 Hour Yoga Alliance approved program. Our yoga teacher training program is lead by a team of experienced yoga instructors with over 50 years of combined experience. 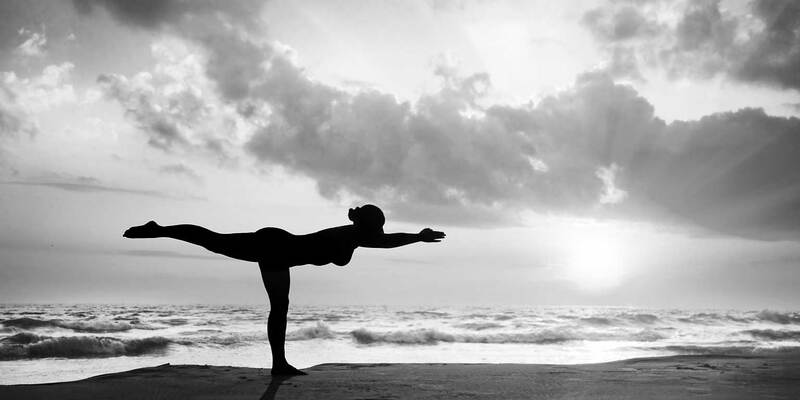 We are a Hatha based studio with an emphasis on wellness and balanced lifestyle. Challenge your mind and grow physically, emotionally, and spiritually. Do you have a desire to learn more about the ancient and healing system of yoga? Would you like to gain an in-depth knowledge of the Asanas (poses) and 8 Limbs of Yoga? Inspired to share your passion and knowledge of yoga with others. Wanting to teach what you love with the confidence of a well rounded teaching platform. Desiring to meet like minded people to establish life long bonds and friendships. Wanting to continue to challenge your mind and grow physically, emotionally, and spiritually. At Premier, we believe that you are the seed of change. As you grow as a teacher, whether you teach in a class setting or not, the inspiration and transformation that you experience in YTT will allow you to spread the change with others in your own families, communities and the world. Yoga teacher training is for everyone no matter your level of experience. We welcome you to our program if you’ve been practicing one year or 20 years. Everyone will gain knowledge and practical everyday applications to fulfill your desires to implement yoga into your life! Join us on amazing 6 month journey to changing and enriching your life. We look forward to meeting you and continuing to make a difference in the lives of the people we touch each and every day.